It may still be summer, but basketball season is right around the corner. 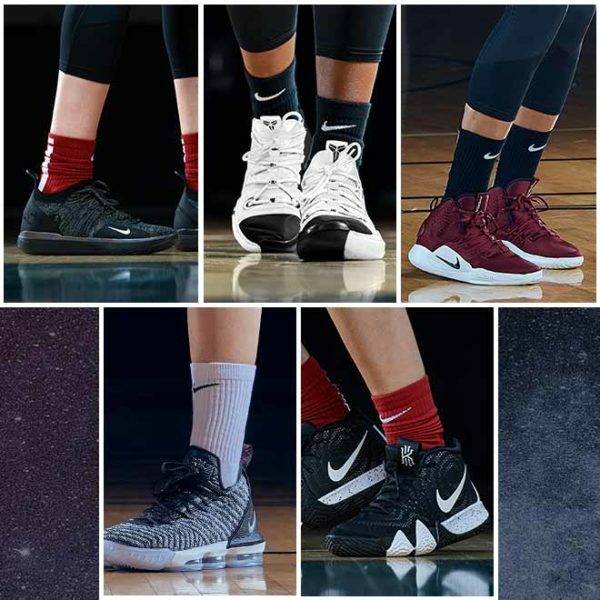 With that in mind, we’re talking about the top basketball shoes of 2017 for women. 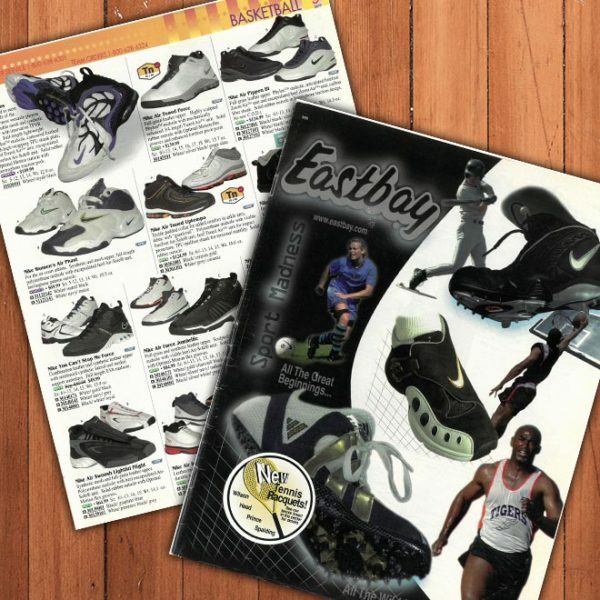 Eastbay offers a number of great women’s basketball shoes like the Nike Hyperdunk, but oftentimes women buy men’s basketball shoes. We’re here to help. 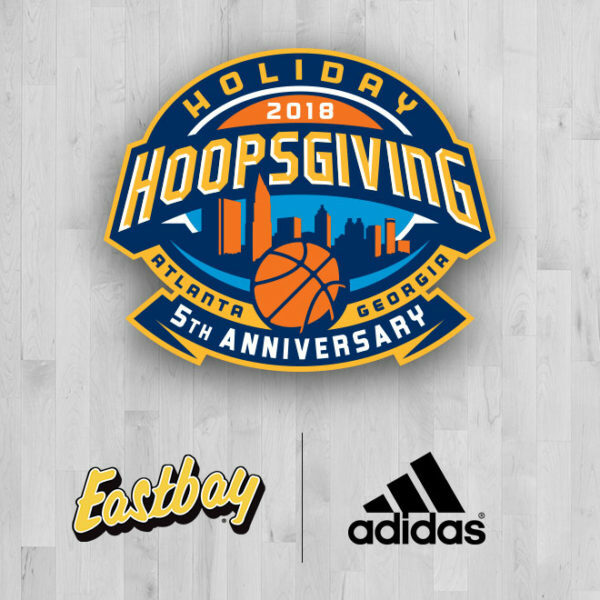 In addition to the women’s version of the Hyperdunk 2017, the men’s version of the Hyperdunk 2017 will be available in extended sizing only at Eastbay.com. 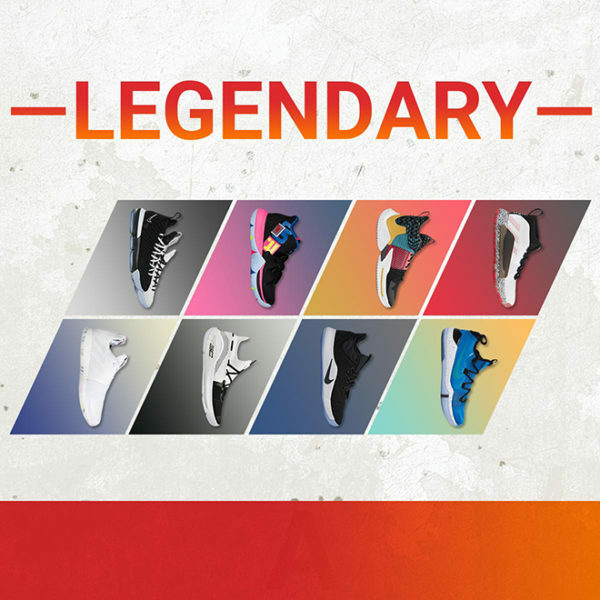 Offering the men’s Hyperdunk 2017 in an extended run from size 3.5-22 offers women another option as it makes it easier for women with smaller feet to find the shoes they love in their size. 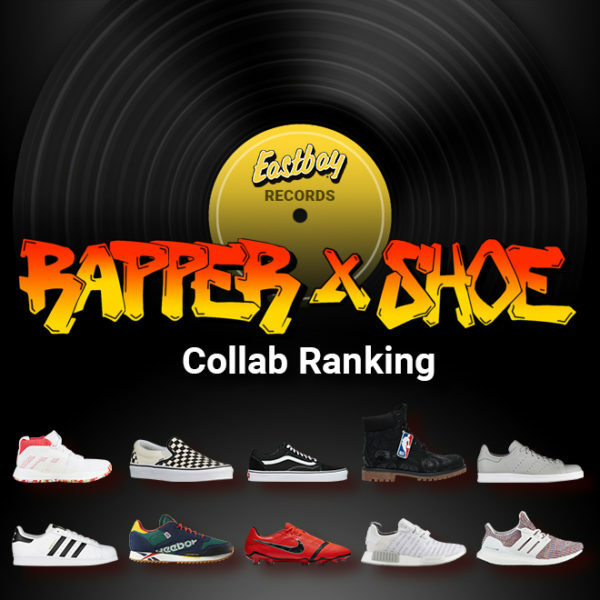 Why would women want to buy the men’s version of the shoe instead of the women’s? Well it’s really about having options. 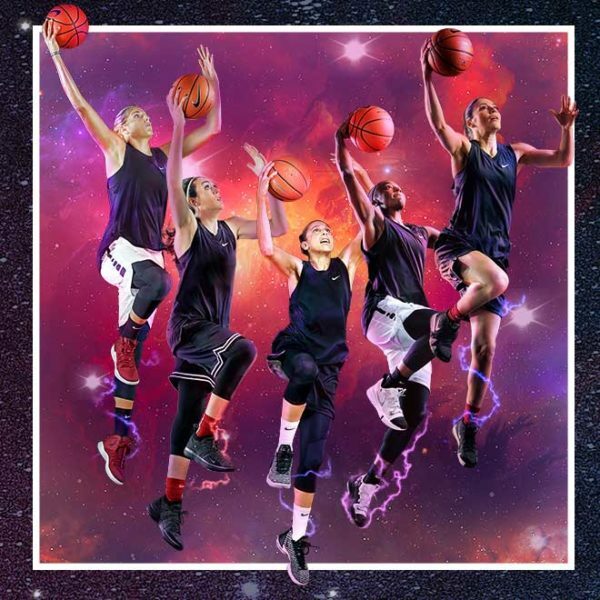 Eastbay with have 15+ exclusive colorways for the women’s Hyperdunk 2017 and 45+ exclusive colorways of the men’s version. 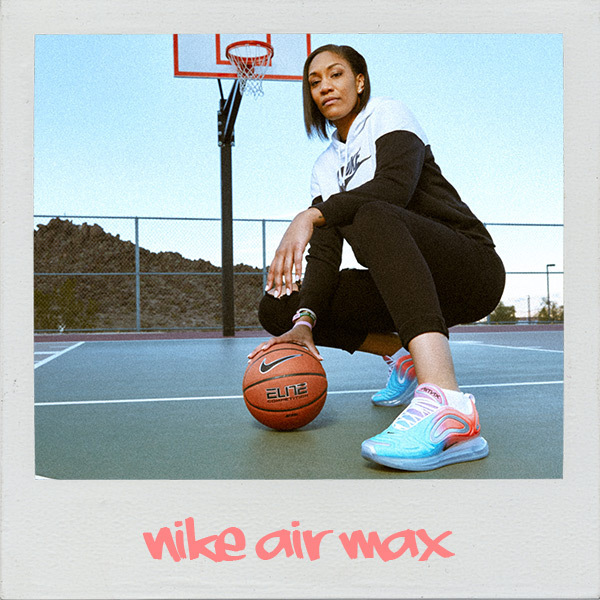 The extended size run of the men’s shoe gives women more options, so they can hit the court with the perfect combination of performance and style this season. 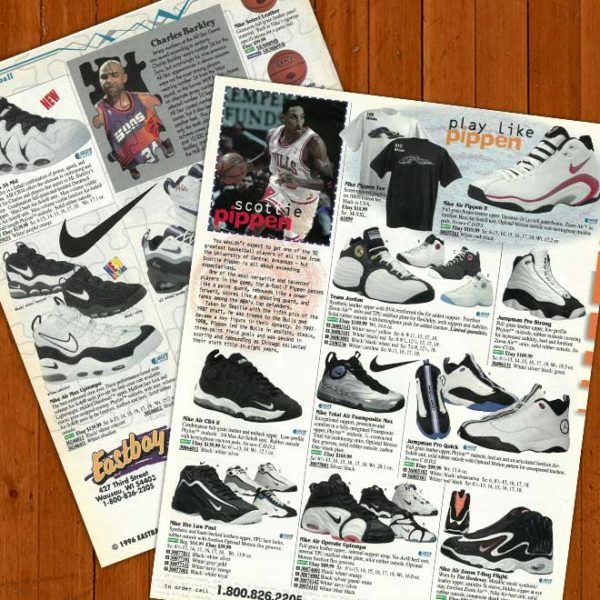 Signature basketball shoes are another option. 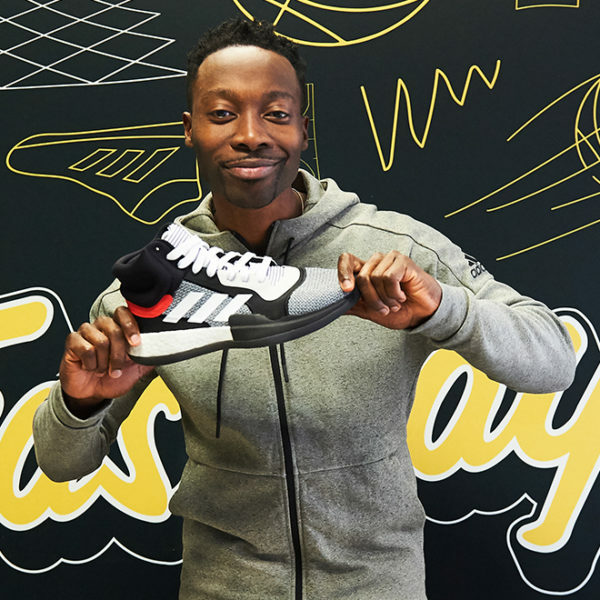 Many players wear the signature shoes of the game’s biggest stars, but these shoes only come in men’s sizes. 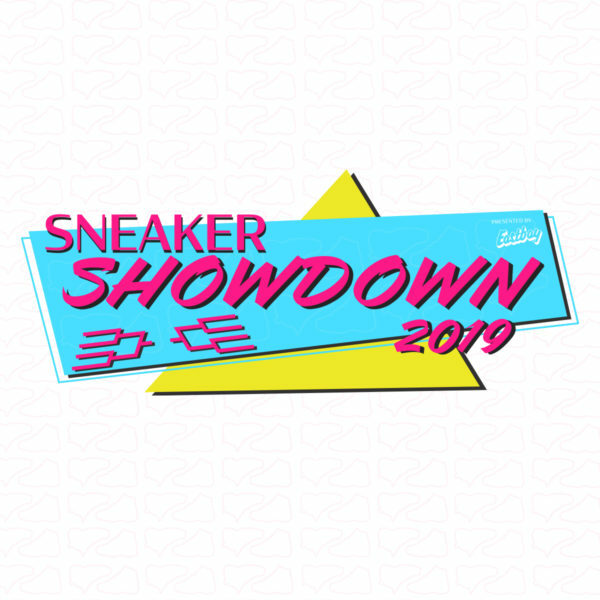 Women can still buy the shoes of Kobe Bryant, LeBron James, Paul George, and other stars by using our sizing conversion chart. 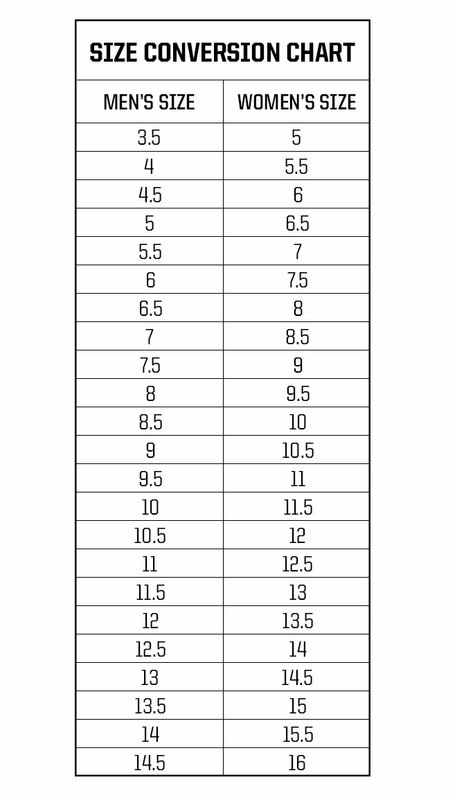 Women can find their men’s shoe size by subtracting 1.5 from their women’s size. So if you wear a women’s size 9, you would purchase a men’s size 7.5. 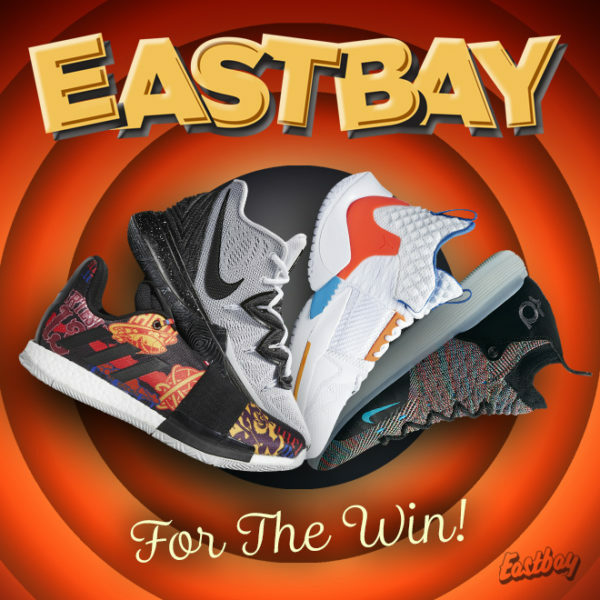 Whether you’re looking for a women’s basketball shoe or looking to buy a men’s shoe in your size, Eastbay has more options you’ll find anywhere.